Happy September and the beginning of fall. Be ready for September and download this 2016 Calendar. 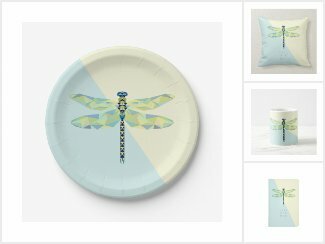 Dragonflies symbolize change and light. They remind us that life is always changing and to slow down in be in the moment. Look for lightness and joy in your life, like the dragonfly. September is full of changes, may you come across a few dragonflies and their gentle reminder. Have a great September! Come back on the 26th for wallpapers.